Found in box. 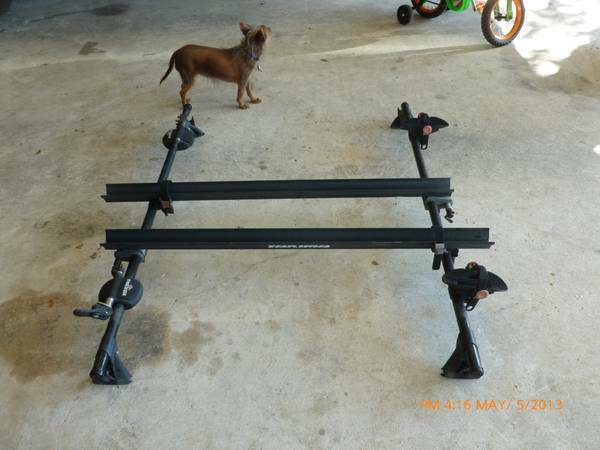 Looks complete and unused. Scheels sticker says $69.99. 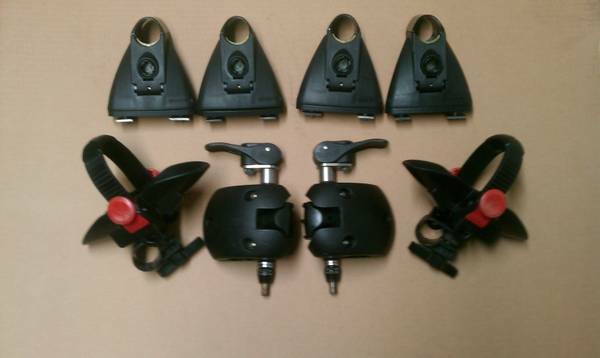 Yakima SteelHead fork mount bike carrier, 60 each. 2 available. 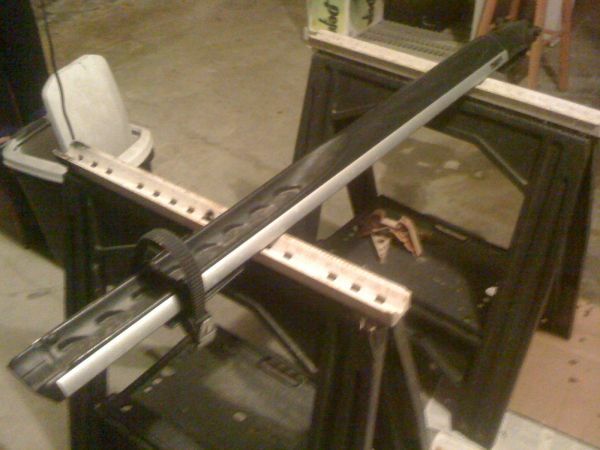 Similar to CopperHead but all steel, not plastic head, last years high-end model. Were 120 new. 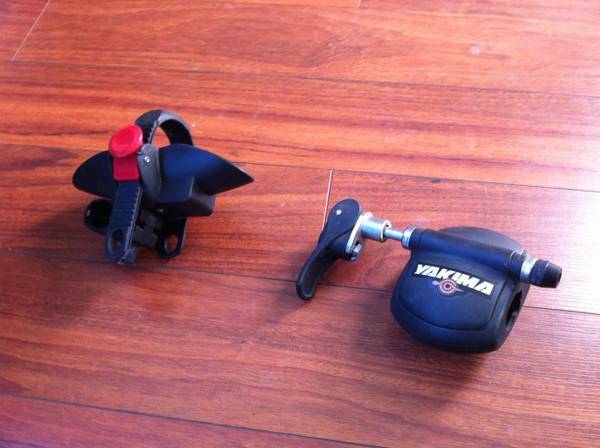 Yakima SRL basic fork mount bike, non locking but very sturdy and secure. 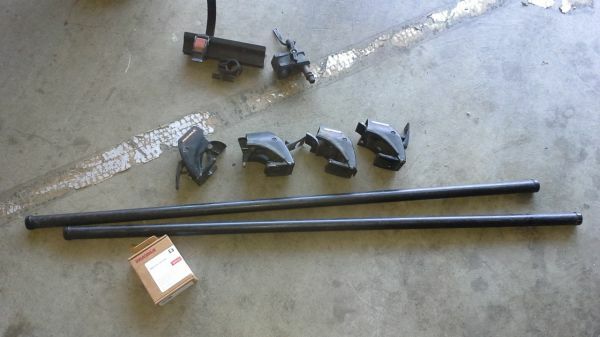 35 each. 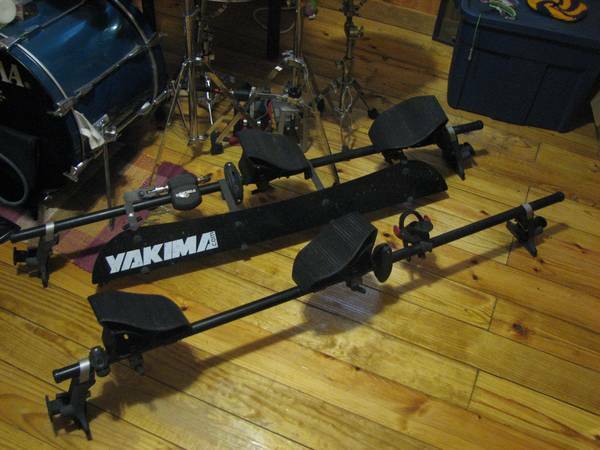 Yakima Boa fork mount bike carrier, 45, like new condition.